Calvin Klein knows fashion. 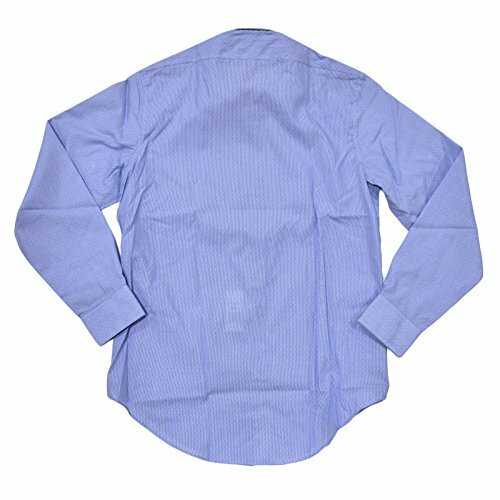 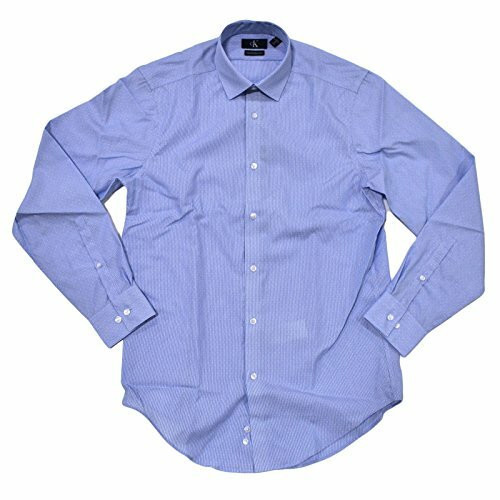 This dress shirt features a spread collar, slim fit design, amd 100% cotton non-iron fabric. 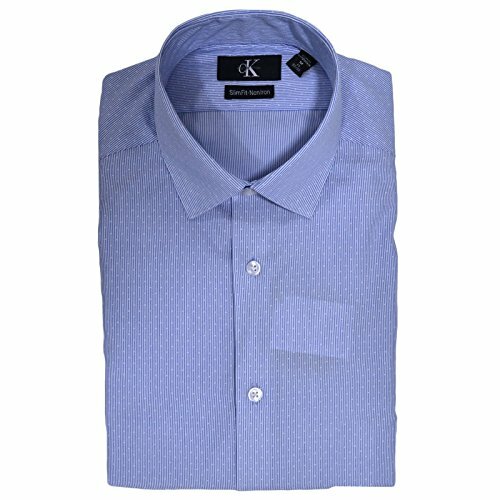 Stay fashionable with Calvin Klein.